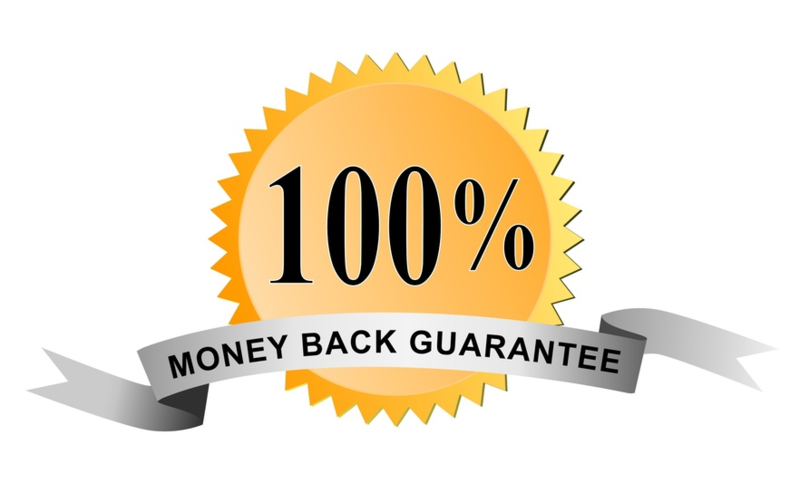 Our legal department offers a full 100% refund if our program is not accepted by the court with proper paperwork from the court. 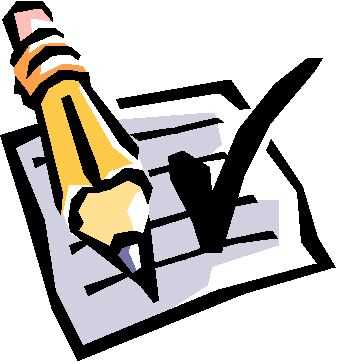 This paperwork, usually the minuets of the court date, must state that the judge did not except the program due to the program and not because of any fault of the defendant. Refund request must be received within 90 days of purchase. 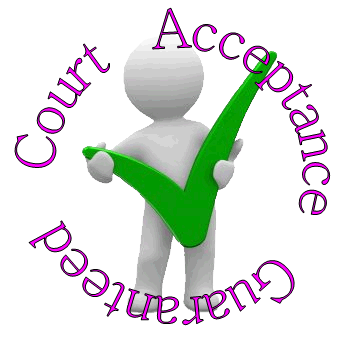 Currently there many standards for domestic violence, batterers intervention and deferred entry of judgment program requirements; it is your responsibility to confirm with the judge, probation, or your attorney as to whether a distance-learning or "At-Home" court ordered program will meet your requirements. 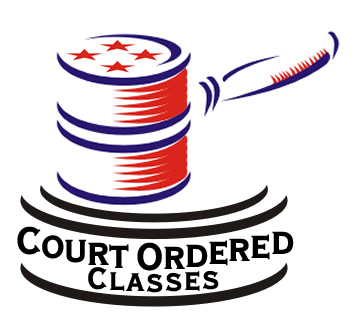 If at any point, within 15 days of enrollment, you decide that you cannot participate in the Court Ordered Classes program due to financial, political or other such personal reasons and have not yet taken your first course, an intake processing fee of up to 20% will be deducted from your refund amount along with any other fees for services, if any, already performed.